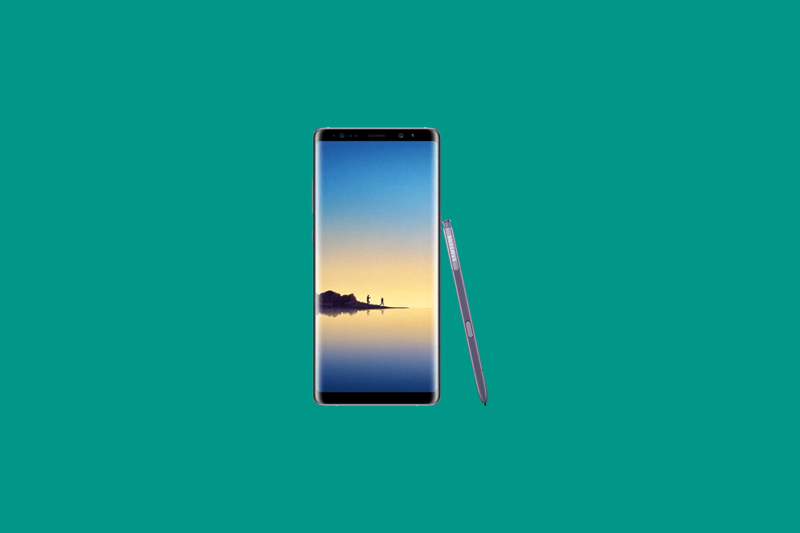 If you have been following various Samsung Galaxy Note 8 communities like /r/GalaxyNote8 on Reddit, you probably know by now of a battery issue which is affecting some users of the latest flagship by Samsung. Unlike battery issues on its predecessor, the Galaxy Note 7, this issue doesn’t pose a threat to your personal safety, but it may potentially burn a hole through your wallet as it is being reported that some Galaxy Note 8 and Galaxy S8+ units are refusing to boot up or even charge after the battery has been completely discharged. Of course, Samsung is taking all reports of this kind seriously, we’ve only received a very small number of customer inquiries that could be linked to charge management, and unfortunately we can only comment on the matter further if we have more detailed information about the affected devices. If you have any questions about your device, please contact Samsung Customer Service at 06196 77 555 66 (costs according to the contractual partner’s terms for landline or mobile phone connections.) Service times: Monday to Friday: 8: 00-21: 00 clock, Saturday: 9: 00-17: 00 clock) or visit: http://www.samsung.com/de/info/contactus.html). As it turns out, the Korean technology giant doesn’t have a clear understanding of what is happening right now, or how widespread the issue actually is. If your device is affected, then we would suggest you get in touch with Samsung support and ask for a repair/RMA as long as your device is still under warranty. If your device is not affected, make sure it doesn’t discharge completely, and keep an eye on the battery until Samsung finishes its investigation regarding the issue.